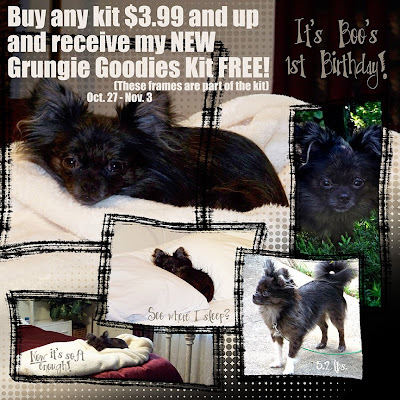 Lynette's Photo Art: Boo's Birthday Sale! Today's gift is a word art I made using this Alpha - enjoy and please consider supporting the work of this blog by shopping my PayPal store! God bless you! If you download, please leave me a comment at the bottom of this post as I have disabled 4shared comments. Thank you & happy birthday to Boo!